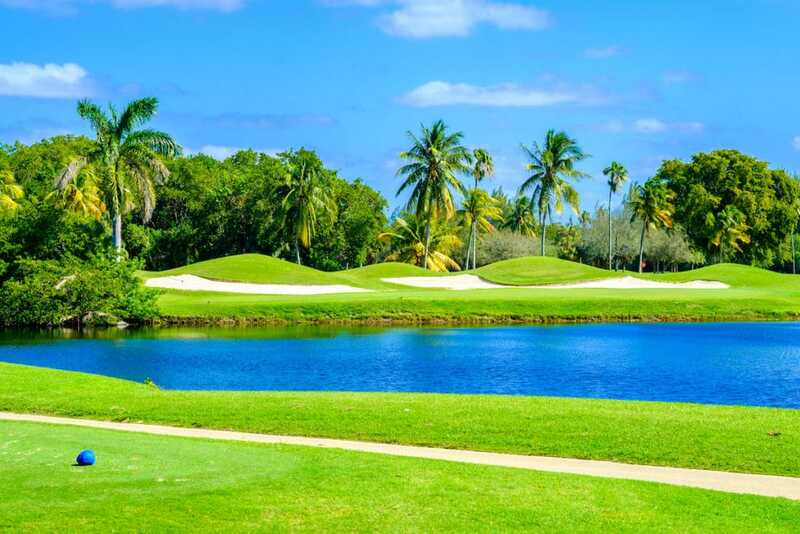 As any Floridian, you take pride in your beautifully looking yard, and a well-designed, quality-components sprinkler system is what keeps you and your garden happy. In consequence, it’s only natural you’d want it to last as many years as possible without major intervention. Generally speaking, the life expectancy of a sprinkler system is about 20 years, on average. As for its components taken separately, good quality heads will last you anywhere between 10 to 15 years, while inexpensive ones will only be good for 2 or 3 years. Nozzles should usually be replaced after two years, depending on water quality and climate. The pipes are the most durable component and will last the longest, being shielded from direct sun damage and other external factors, and you can expect them to last for up to 40 years before you’d need to replace them. One of the components that you may need to replace regularly are the wires, often due to improper installation and corrosion. Valves will give you 10 to 15 years of service, while controllers 5 to 10 years. 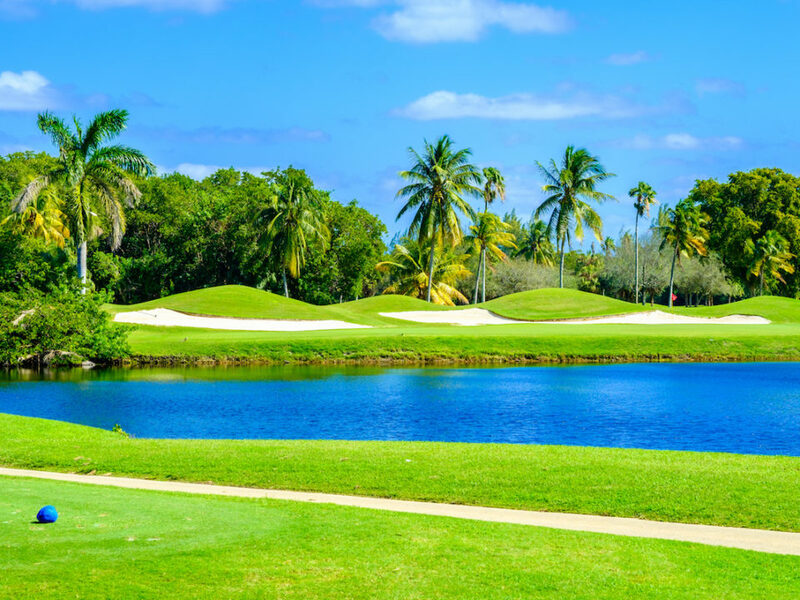 Irrigation failures and damage can be the result of many factors, including the age of the landscape and irrigation system, previous repairs, proximity to trees, rodent activity, vandalism, the quality of the irrigation water (reclaimed water, well water, etc.). But perhaps nothing affects the lifespan of your irrigation system more than the quality of installation and components. An irrigation installation starts with the design and is carried through to the setup of each sprinkler head, the installation of the water pipe, the location of the control valves, and the mounting of the control timer and rain sensor. Even a brand new sprinkler system may need repairs if pipe fittings were not primed and/or glued correctly, if wires were not spliced correctly, or if lines were not sufficiently flushed with water. 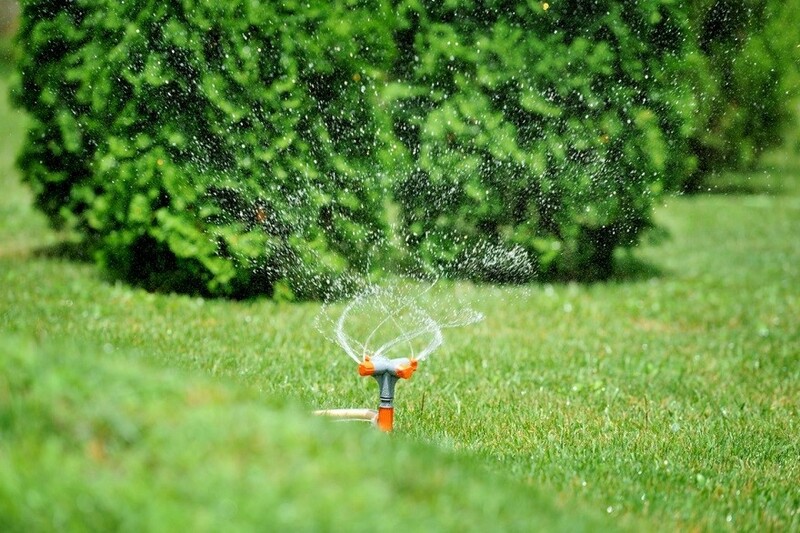 Environmental elements and factors such as excessive shade and sunlight, low water pressure, or poor drainage can influence your lawn sprinkler design and installation and should be taken into consideration during the irrigation system design phase. 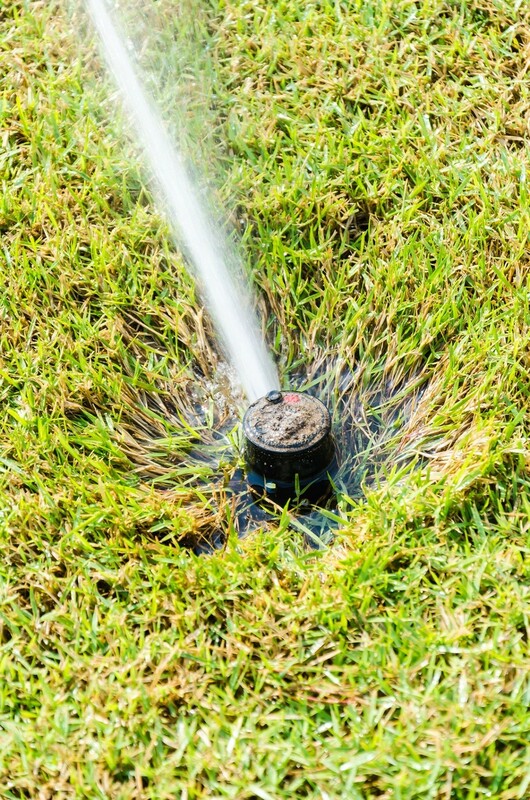 Deciding to install a sprinkler system in your yard is a big – and smart – decision, but it’s not just an install-and-forget type of situation. There are things you have to do to make sure it’s operating at peak efficiency and you’re not wasting water when you’re turning on the sprinklers. Failing to maintain and tune your irrigation system can result in high water build and shorter life expectancy of the entire system or its parts, and it will end up costing you much more than regular maintenance would. Here are some irrigation maintenance procedures that will help you prolong the lifespan of your system with minimum costs. The first thing you need to do in the spring is the start-up procedure. A thorough checkup of your whole system should verify that none of the heads or pipes broke during winter, that all parts are still functioning, and all zones are performing under normal parameters. Check to make sure you’re getting a good overlap on all your sprinkler heads and you don’t have areas that are being blocked by large trees or bushes. Also, ensure that the zones are overlapping so that you get a consistent color across your lawn. At this time, it’s important to turn your water valve on slowly to avoid water hammer – a pressure surge caused by a rapidly opening of the valve and creating air pressure that may lead to bursts in the pipes or fittings. 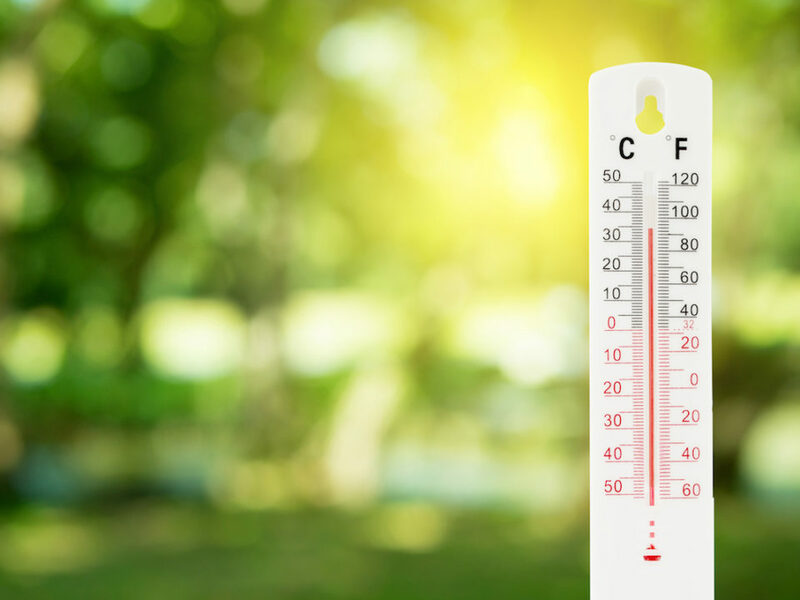 As the mild spring changes into the hot and dry summer, your irrigation system requires fine tuning to make sure it’s operating at peak performance. Inspect the sprinkler heads, to make sure that none of them are blocked or clogged by debris, and rotors, to see if they have suffered any damage and are still turning properly. 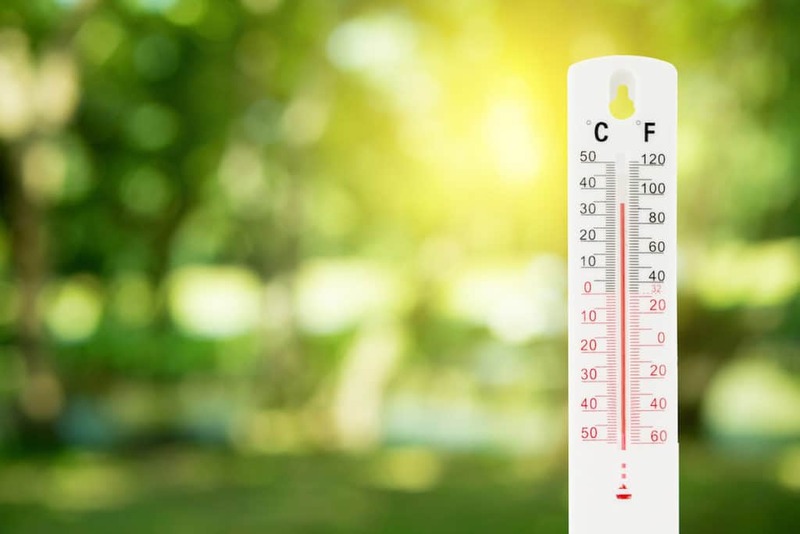 At this time, it’s also important to diagnose and perform system repairs to ensure your lawn is adequately watered to sustain the stress of the summer heat. Another important step in prolonging the life expectancy of your irrigation equipment is winterization, a service performed during fall to ensure that the coming winter and colder temperatures do not cause any damage to your system’s components and piping. The process of winterization, also called “winter blowout,” involves using compressed air to blow out all the residual water out of the system’s main and lateral lines and manifold and solenoid valves. An effective winterization makes use of special equipment regulated to deliver the exact amount of compressed air as not to compromise components by excess pressure or friction, so it is a good idea to contact a professional lawn sprinkler technician to perform this operation. Although many maintenance tasks can be mastered by a savvy homeowner, it’s always safer to have your system routinely checked and maintained by a professional contractor. Ask your local irrigation contractor what maintenance plans they offer so you can increase your irrigation system’s longevity, reduce your water usage, and maintain an attractive landscape while your lawn and garden stay properly irrigated throughout the year. Want Your Lawn to Look Like the Fairway of a Golf Course? 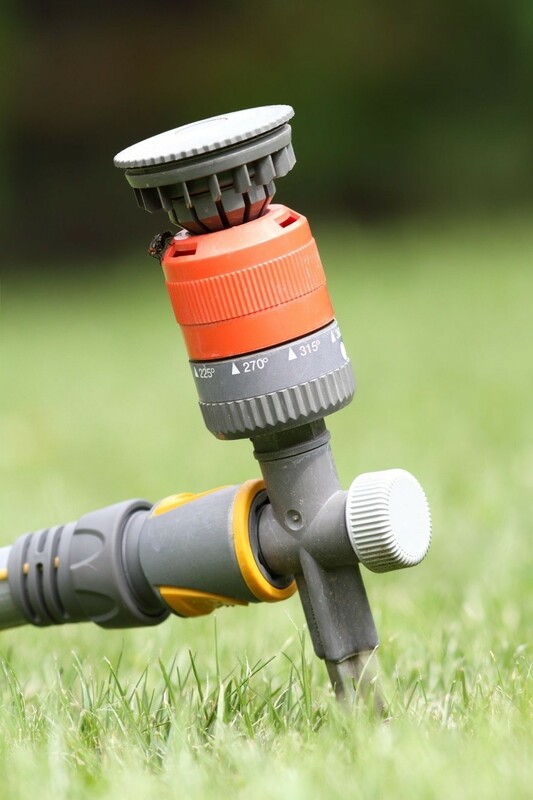 How to Prepare Your Sprinkler System for Warmer Weather in Florida?